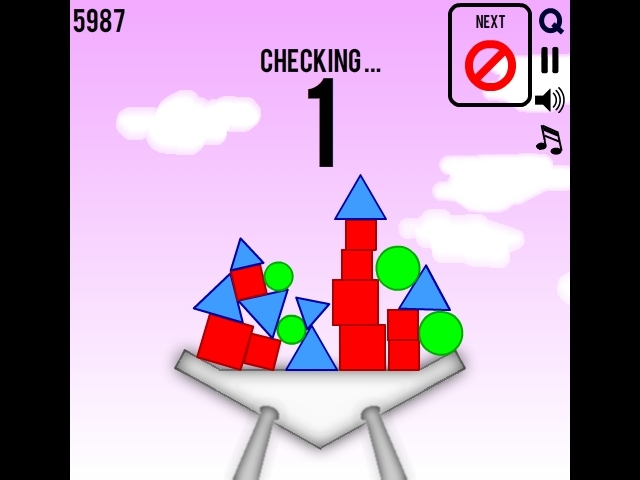 Stack-A-Rama is a shape balancing physics game developed by Wigs Games. 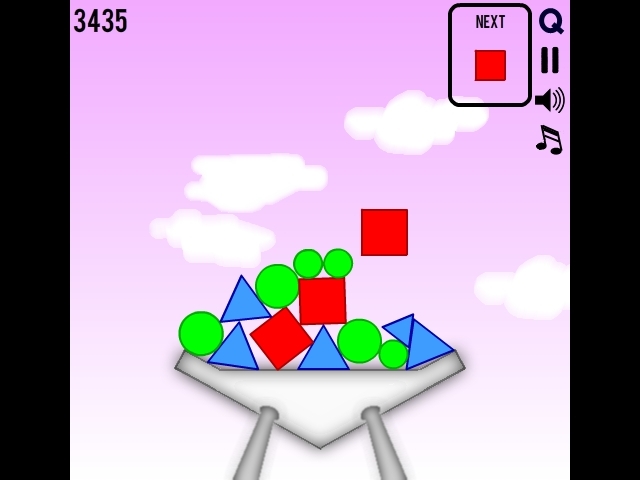 Potentially limitless gameplay, for the highly skilled or for players with a lucky run of shapes! Locally saved personal high score. 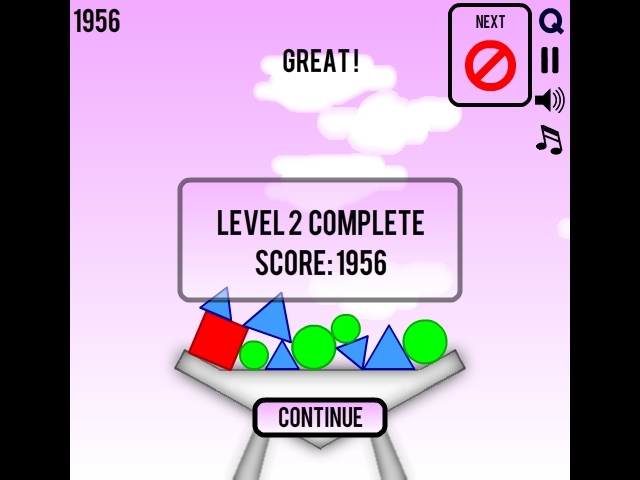 Dynamically generated vector graphics that suit every potential device screensize. Touchscreen control buttons for mobile and tablet control. 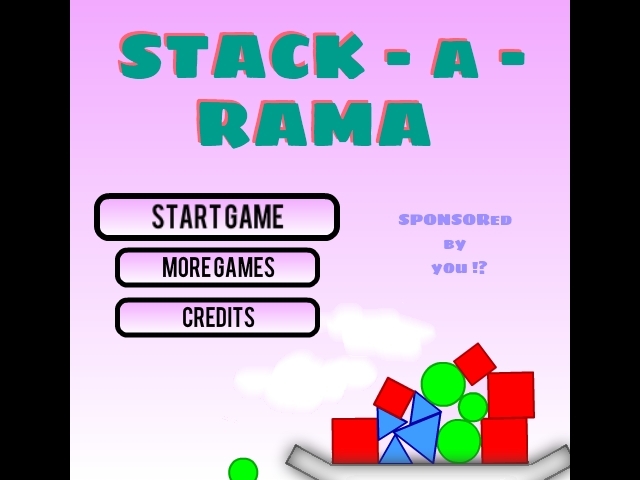 Please contact us if you wish to discuss licensing a site-locked, customised or advert free version of Stack-A-Rama your website.